What Character! 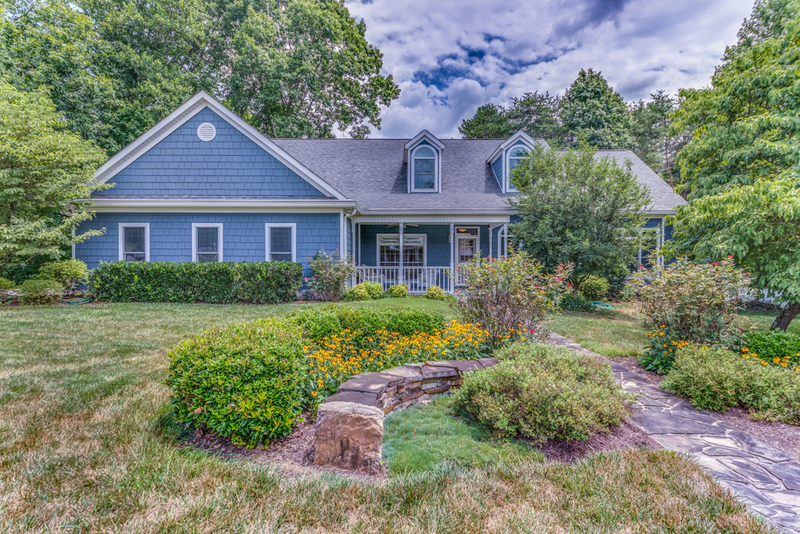 A Unique Gleanard Harrington Contemporary Home. Much Sought After School District, Parklike Setting, Yet Convenient to Everything. Great Home for Entertaining and a Unique Find for the Discriminating Home Buyer! ADORABLE ALL ON 1-LEVEL w/3BR & 2BA. All the Bells & Whistles Such as Vaulted Ceiling, Brazillain Cherry Hardwood Floor & Open Living Concept. Kitchen Fridge Conveys. NEW Washer & Dryer Convey. Tiled MSTR Garden Tub & Bath w/Comfort Height Counters + Walk-in Tiled Shower. For the Discriminating Buyer! 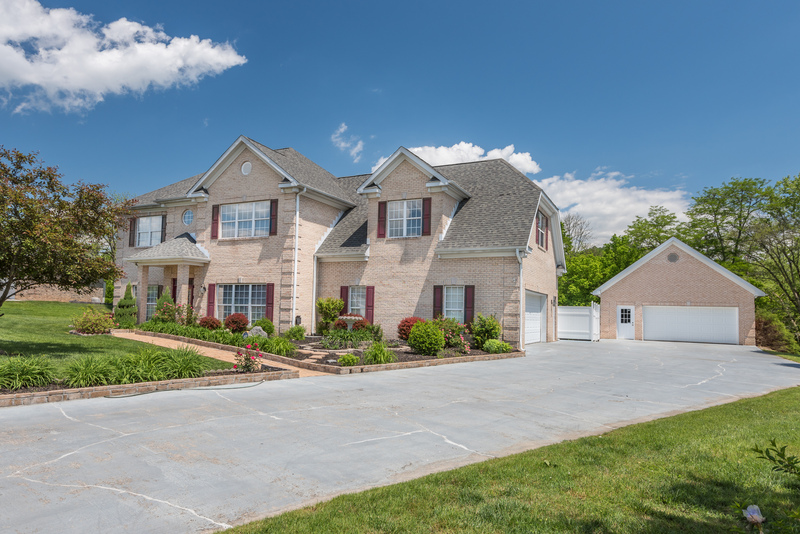 Private & Unique On Over 1 Acre in Cul-de-Sac. 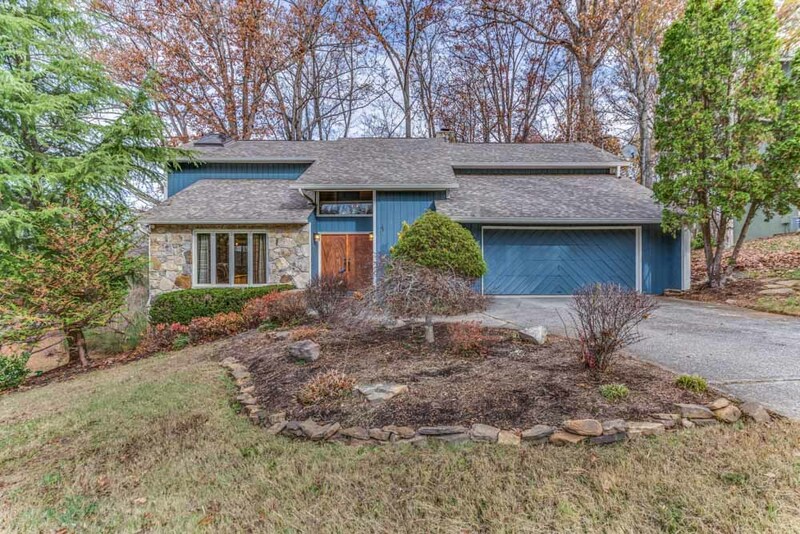 2 Covered Porches, 2 Decks, + Patio Overlooks Beaver Creek. Sellers Loved This Happy Home & You Will Too! 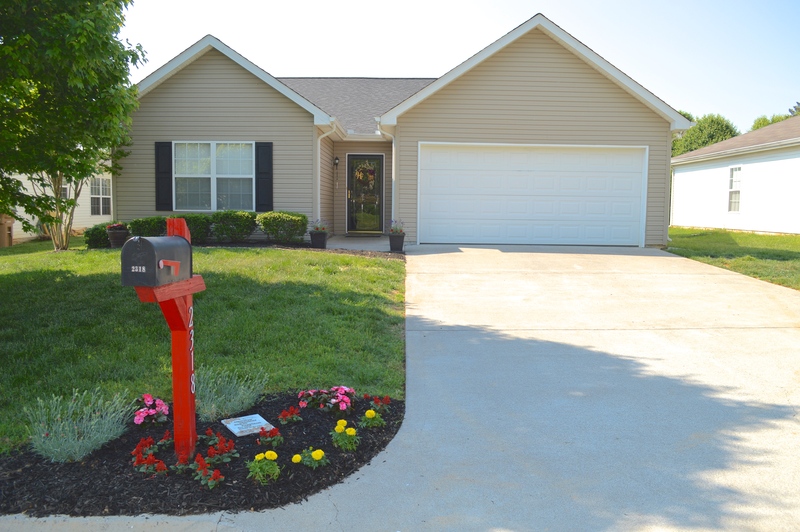 Beautifully Maintained Landscaping & Some Say ''Best on the Block!'' Farragut Location & Schools. Convenient to I-40, Shopping & All Things West. This One Won't Last Long! LOCATION and CONVENIENCE in a move-in ready, updated, livable floor plan. 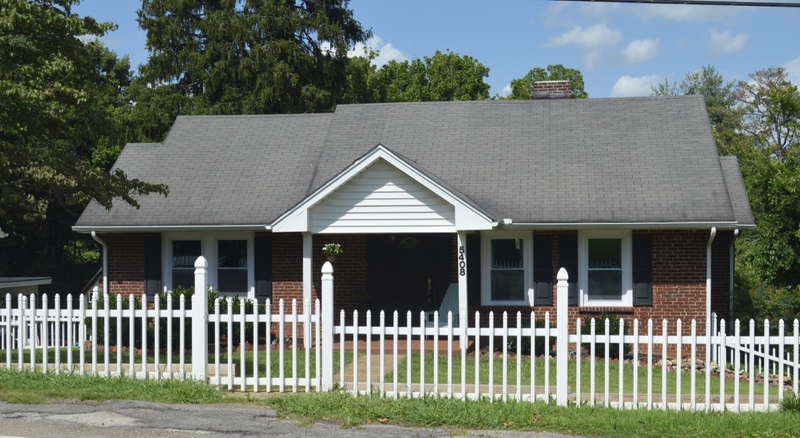 This 3BR/2BA 2 story is located on a large, level, cul-de-sac lot in the heart of West Knoxville. FANTASTIC hard to find home with unbelievable floorplan and spacious rooms featuring gorgeous natural light. A property like this is rare, for any market, and it will go fast. Seeing is believing, so call now for your private tour NOW! 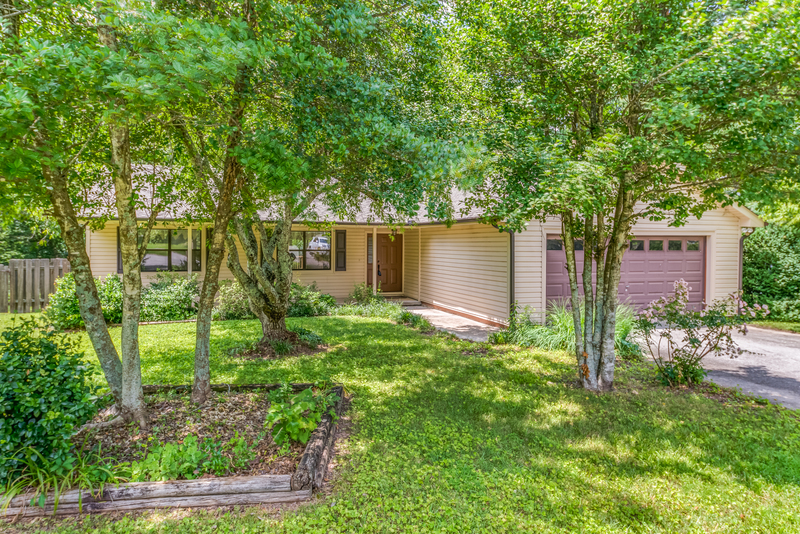 Motivated Seller has JUST REDUCED This Adorable Rancher by $10,000 - 3BR/2BA Home With Lots of NEW All on ONE LEVEL! NEW Roof, NEW Carpet, NEW Allure Laminate Floor in All Wet Areas, NEW Deck, NEW Doors to the Deck and Interior Freshly Painted. Open Living Room/Dining Area w/Vaulted Ceiling. Safe, Friendly Community w/Neighborhood Pool for Summer Fun! 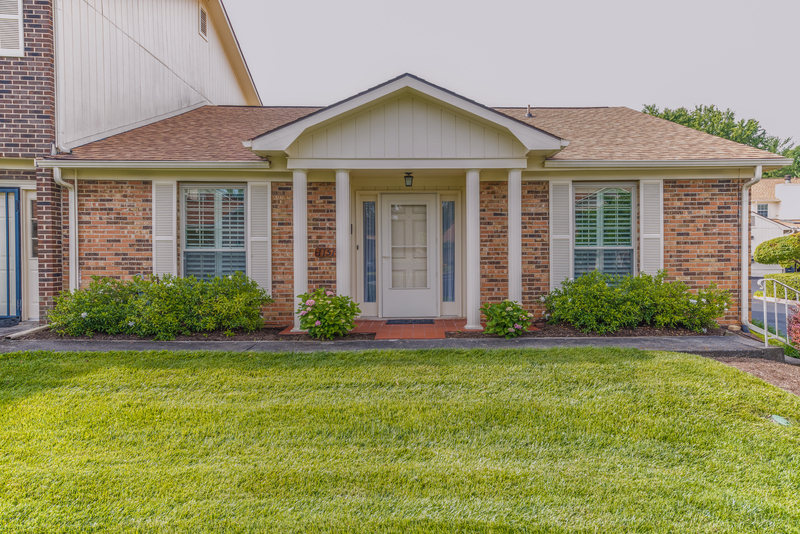 Convenient to Turkey Creek Shopping & All Pleasures West. Popular Hardin Valley Schools! 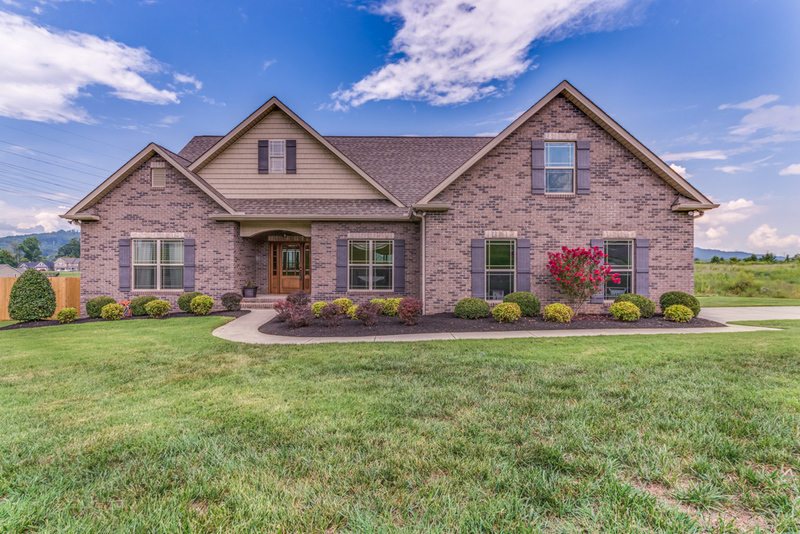 Don't Miss this Move-in Ready Home. 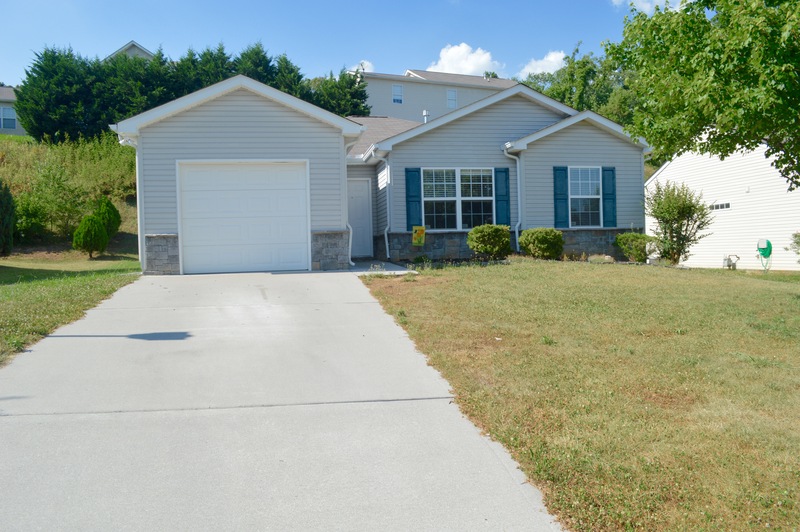 Dreamed of finding a newer, single level home in Oak Ridge but just can't find one? SEARCH NO MORE! Fantastic updates on this home built in 2001 include a beautiful kitchen with quartz counters, new flooring, tankless water heater, and on and on! 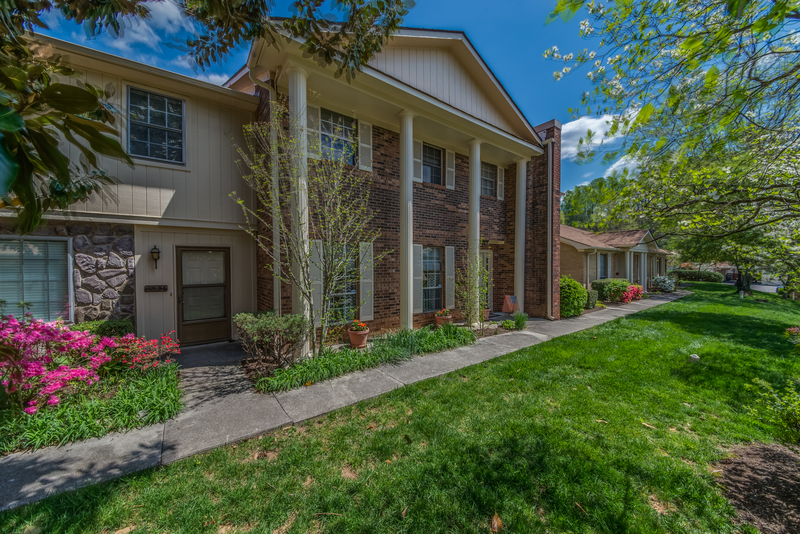 Convenient to West Knoxville Shopping & Entertainment. Safe, Family Community! 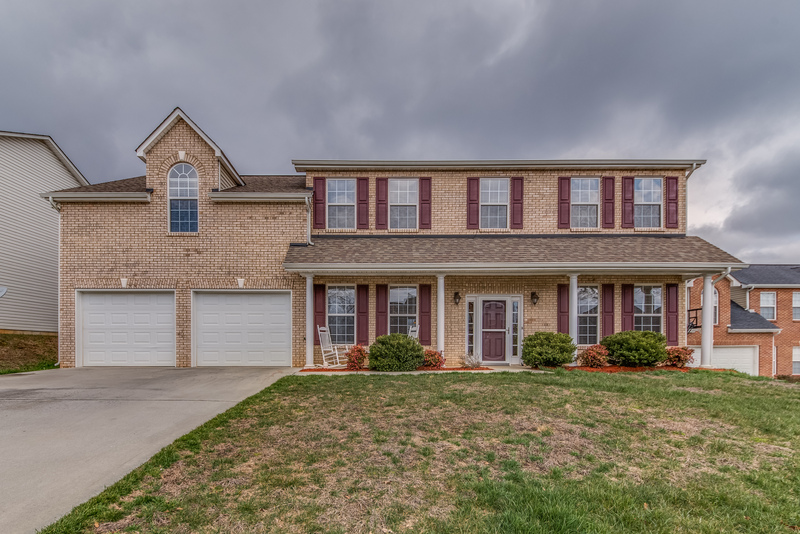 Hurry to Schedule Your Showing...This One Won't Last Long! PRICE REDUCTION! HURRY Before it's gone! 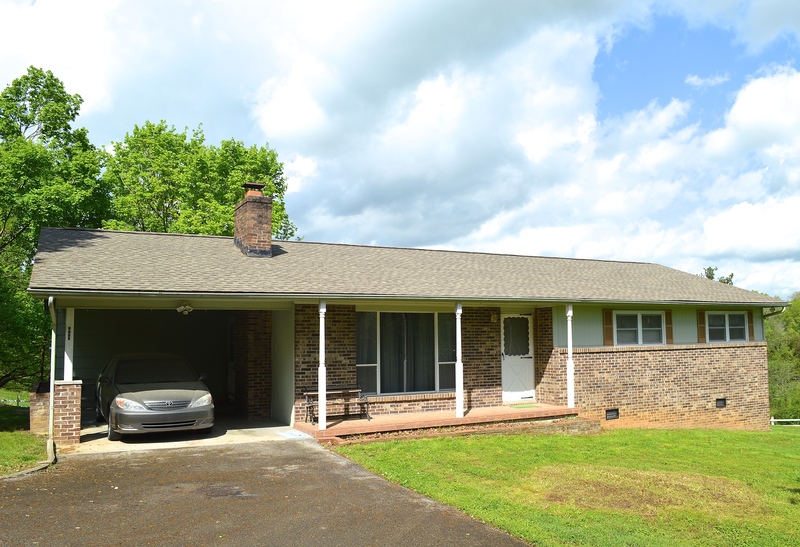 Looking for a 1-Level at a Reasonable Price in West Knoxville...Look no Further. If You Want Country Living but Want to be Close to Downtown at Great Price - This Is It! Don't Miss Out on a Rare Opportunity to Own Your Own Land! 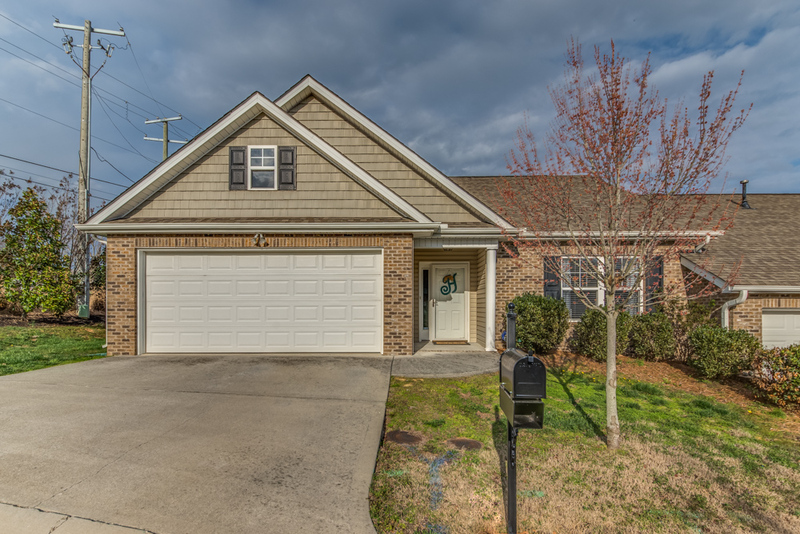 Don't Miss This Absolutely Adorable 2BR/2BA Condo Close to the Smokey Mountains, as well as to Downtown, UT, & Maryville! 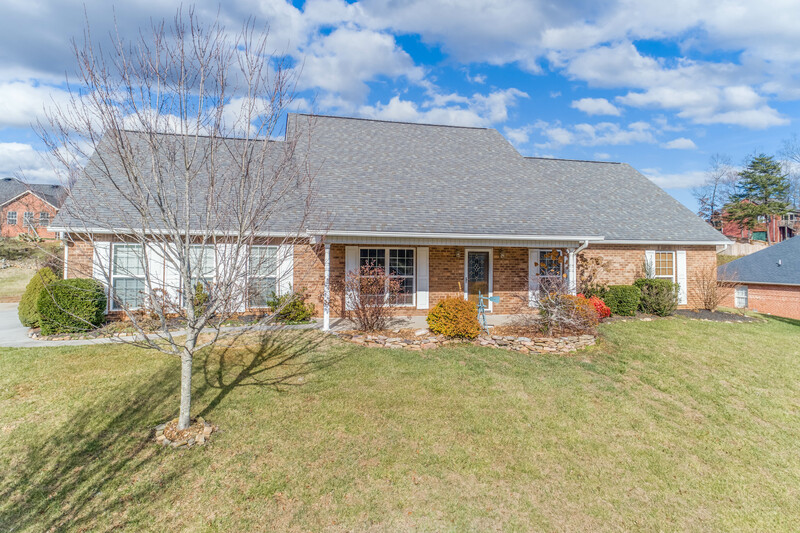 YOU'LL FALL IN LOVE WITH THIS 4BR/3BA ALL BRICK RANCHER! Chocked full of Upgrades! Move-In Ready & Will Sell Fast! Cute As Can Be & All Freshly Painted. 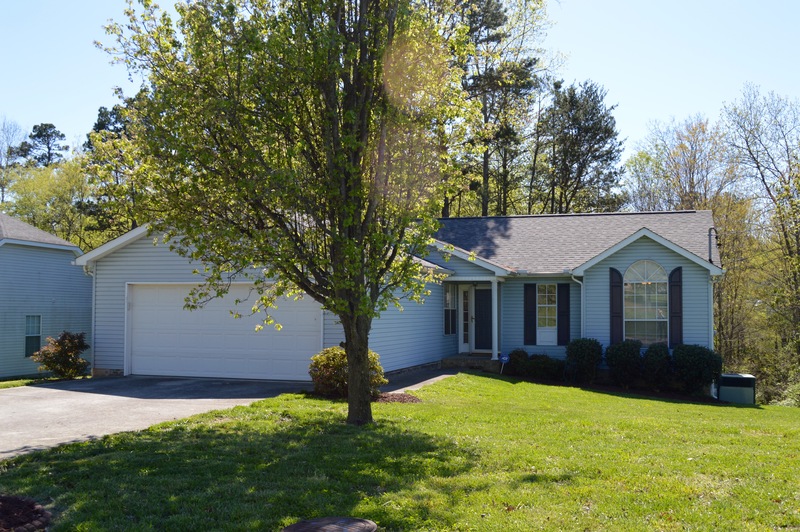 3BR/2BA with Open Living Area and a Sunroom! Great Location for UT or Downtown Bound Homeowners! Hurry and Don't Miss Out on This One! 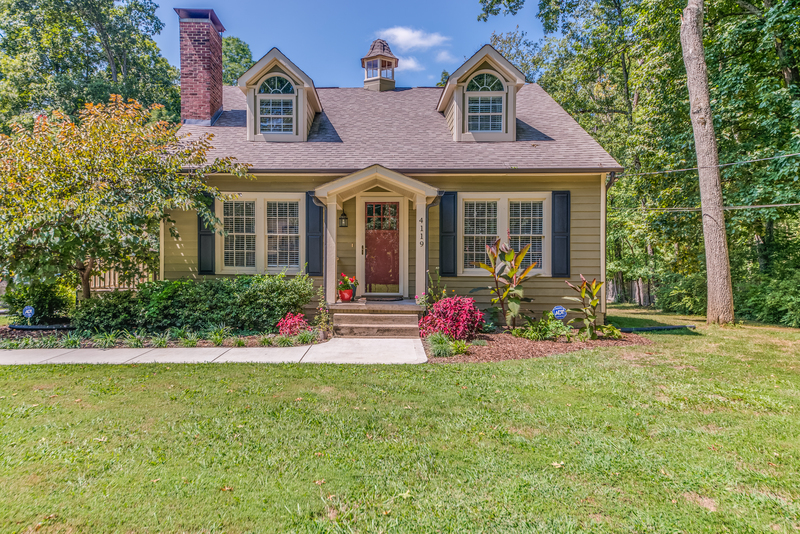 This Fountain City Cottage Exudes Charm! Lots of Updates & Custom Detailing Such as Extra Wide Crown Molding, Arched Doorways, Gleaming Hardwood Flooring, & Travertine Tiled Wet Areas. NEW Concrete Driveway & Sidewalk as Well as New Main Line to the Street. So Much Property in the City & Includes 2 Parcels of Land Totaling 1.1 Acre Providing Privacy. Newer Roof, Huge Deck, Side Covered Porch. Stainless Appliances in Updated Kitchen & Fridge Conveys. 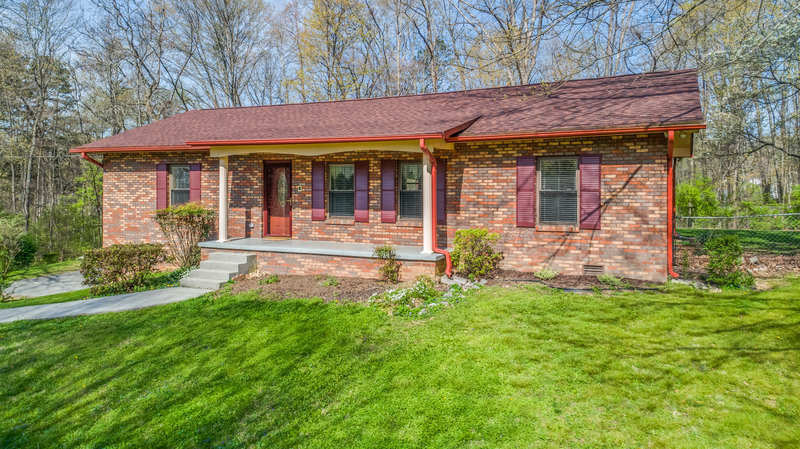 Well Maintained - ALL ON ONE LEVEL - 3BR/2BA Rancher. HURRY - This Cute House in a Great Neighborhood Won't Last Long!!! Unbelievable reduced price! 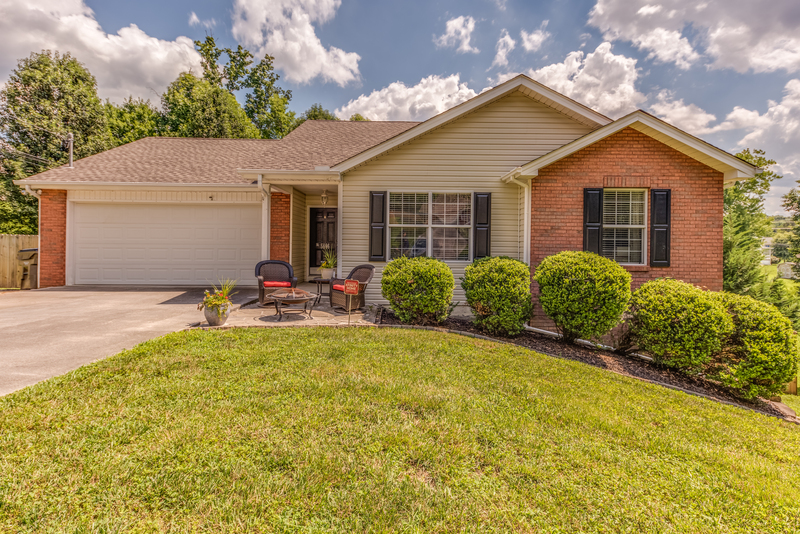 What a great deal on this Fountain City charmer! 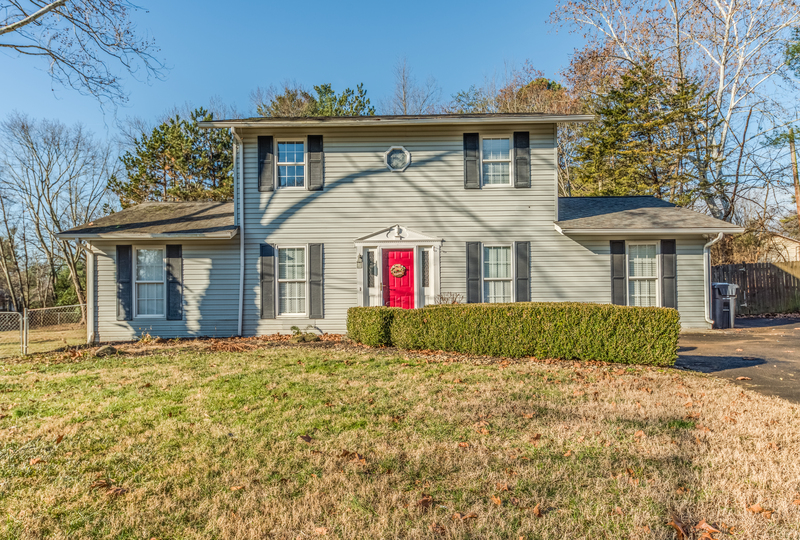 Totally updated and move-in ready! Probably the Best View on the Street! Gaze at the Mountains From Your Front Porch. 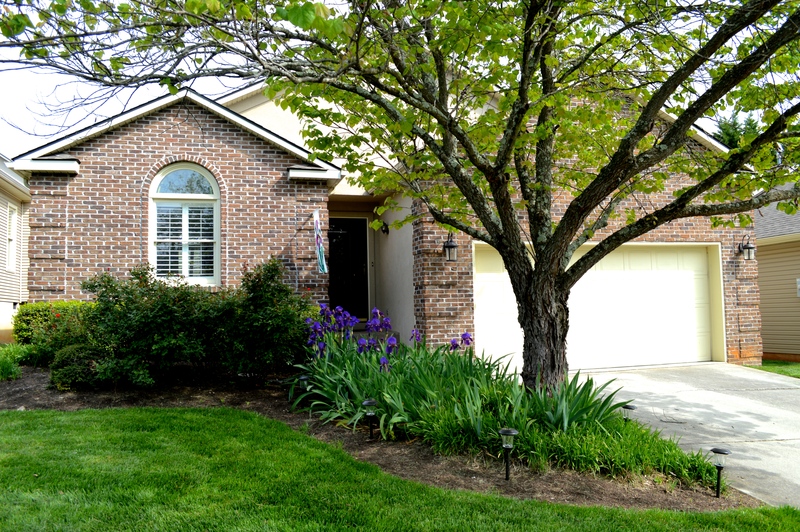 Lovingly Maintained 3BR/2BA Home Convenient to W. Knox, Clinton Hwy., UT & Downtown. Open & Light Great Room w/Cathedral Ceiling, WB Fireplace & Laminate HW Floor. 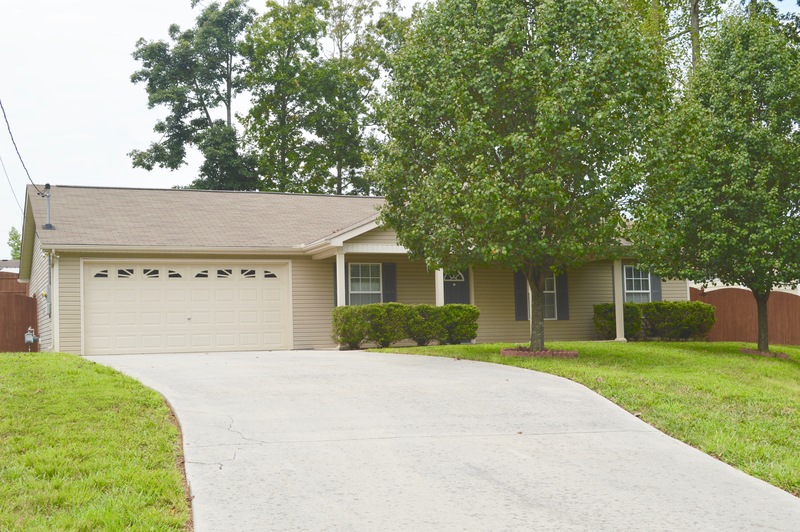 Simply Adorable 3BR/2BA Home All On 1 Level! Well Maintained & Lots of New. 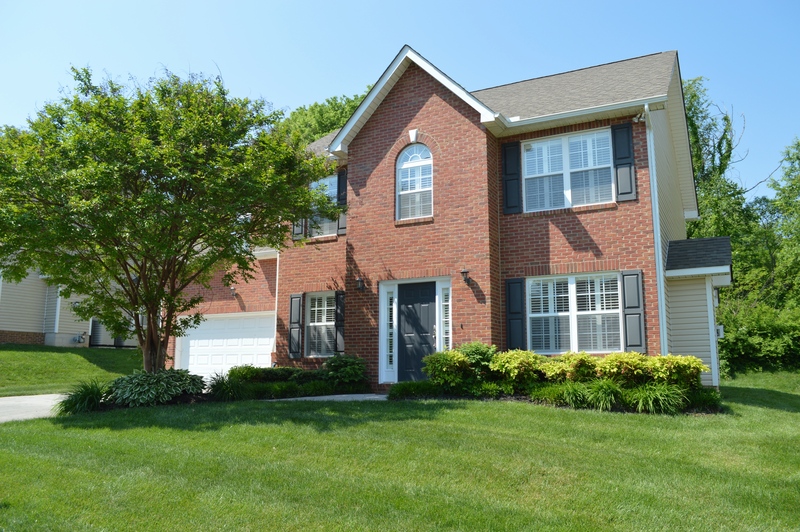 Elegant All Brick 1-Level Home only 5 Yrs Young with Great Curb Appeal! Popular Split Bedroom Plan! 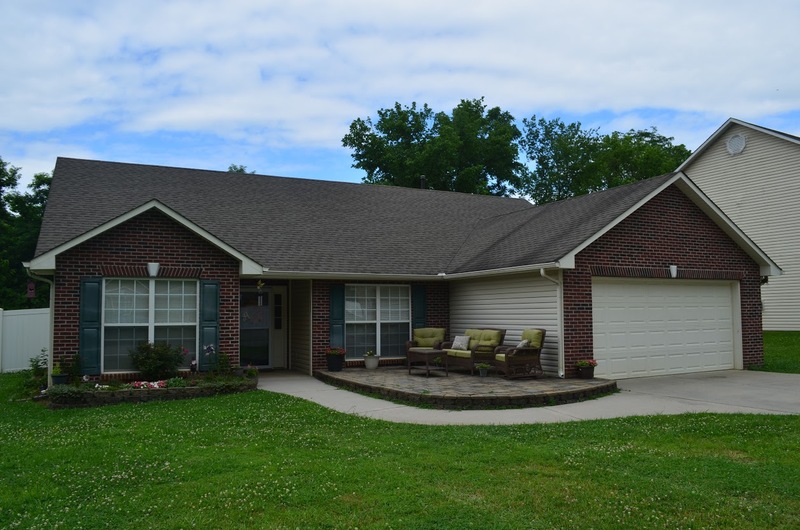 All on One Level Rancher in Powell/Karns Community! 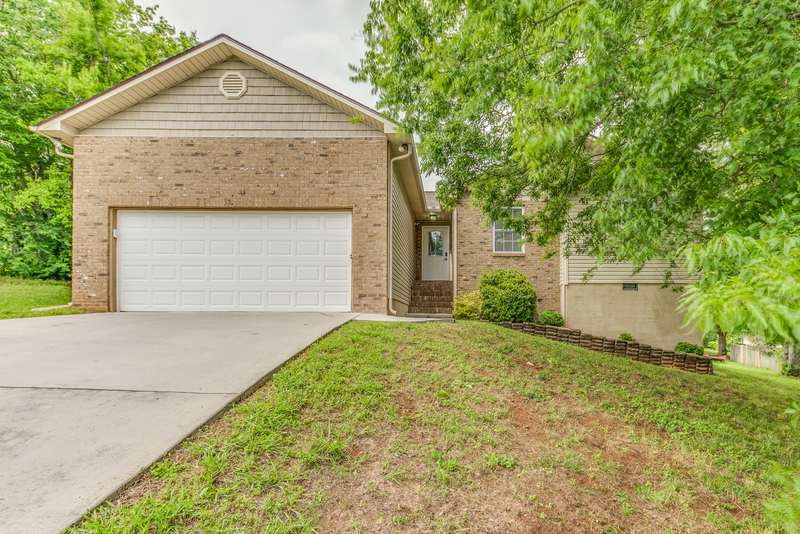 Convenient Location to North or West Knoxville! A Must See! One of a Kind Home in Jenkins Creek. Best of the Best! One Owner Home w/Modified Floor Plan. So Much Space, Room & Storage. 5BR/3BA + Bonus. 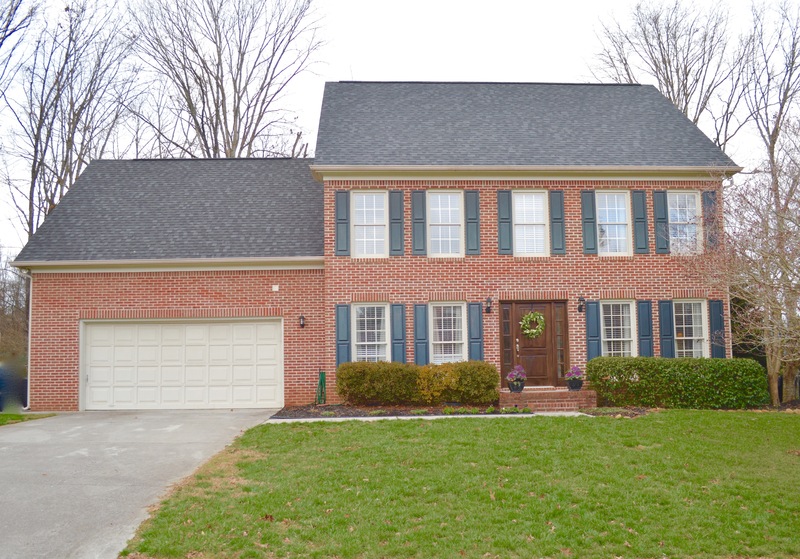 Main Level Boasts Lovely Hwd Floors, Gas Fireplace, Extra Wide Crown, Formal Dining w/Coffered Ceiling & Wainscoting. Be prepared to LOVE this gorgeous 3BR/2.5BA Condo! All bedrooms are upstairs. NEW hardwood floors downstairs. Tiled wet areas. Granite counter tops and breakfast bar. Refrigerator conveys. NEW HVAC furnace. NEW Hot Water Heater. NEW light fixtures in bathrooms. UPDATES/UPGRADES GALORE! 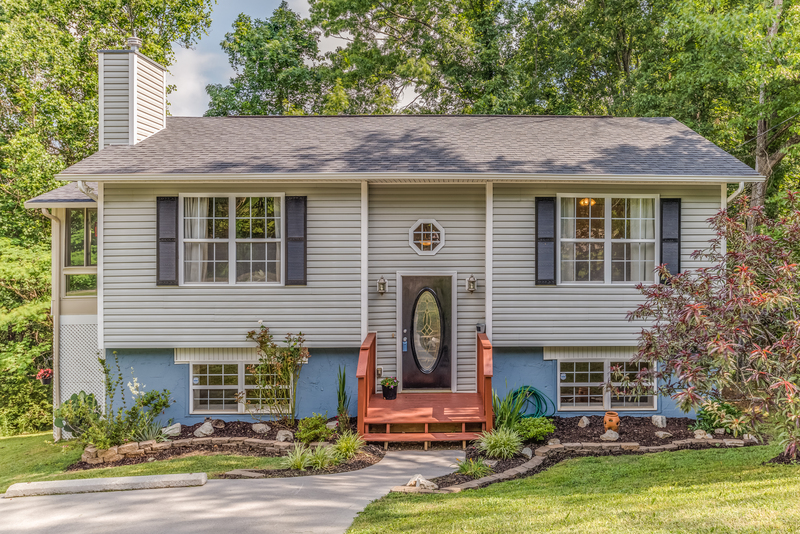 Lovely Yard w/ Wooded Rear Privacy. Cul-de-Sac Street so no Through Traffic in Convenient Neighborhood. Newer Roof, Soffits/Gutters. NEW Plumbing When Purchased. New Window Blinds Throughout! Plenty of Storage. MOVE-IN READY! TOP OF LINE UPDATES! 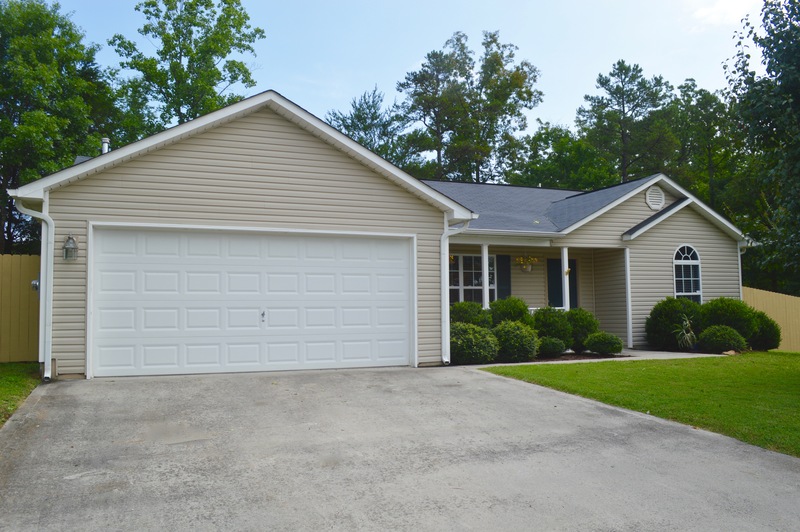 Gorgeous 2BR/2BA ONE LEVEL Home. Plantation Shutters Throughout & Neutral Colors!